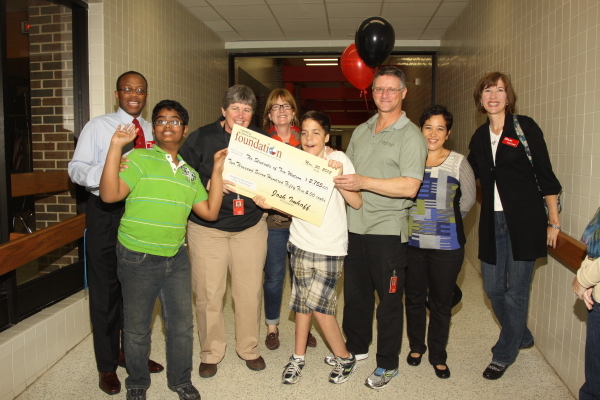 Coppell Middle East's Tim Watson received $2,755 for "Adaptive Movement using Technology." The purpose of this grant is four-fold. It teaches leisure skills to students with disabilities who need modified movement and digital simulation to participate in most sports. 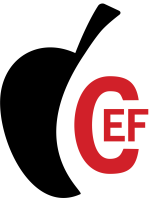 It also promotes movement and physical activity among students who otherwise have no choice but to be sedentary due to limited mobility. Thirdly, it provides positive opportunities for peer interaction and play by students whose disabilities tend to isolate them. Lastly this play time with peer tutors can be used as reinforcement for completing classroom work.